NOW AVAILABLE IN STOCK. NEW HANDCRAFTED DRESSES, JUMPSUITS, COATS AND SUITS IN GENUINE WOOL, COTTON & SILK. BROWSE OUR NEW HANDCRAFTED OP-ART CAPSULE OF DRESSES, CAPES AND COATS IN GENUINE WOOL AND COTTON FINISHED WITH LARGE PATCHES. BROWSE NEW HANDCRAFTED JUMPSUITS AND SUITS IN GENUINE WOOL, COTTON & SILK. BROWSE OUR NEW HANDCRAFTED CAPE'S CAPSULE IN GENUINE WOOL AND COTTON. Just landed... New Collection Gamine AW 2019-2020. Browse new handcrafted dresses, jumpsuits, coats and suits in genuine wool, cotton & silk. SS 2019 Collection. Browse new handcrafted dresses, jumpsuits, coats and suits in genuine wool, cotton & silk. Visit us in Minsk at Bierascianskaja street, 2 daily from 10 AM to 7 PM except for weekends and holidays. AW 2018-2019 Collection. Browse new handcrafted suits and jumpsuits in genuine wool, velvet & cotton. Welcome to planet Earth. The most extraordinary and extravagant Pintel™ outfits for brave shrinking violet. 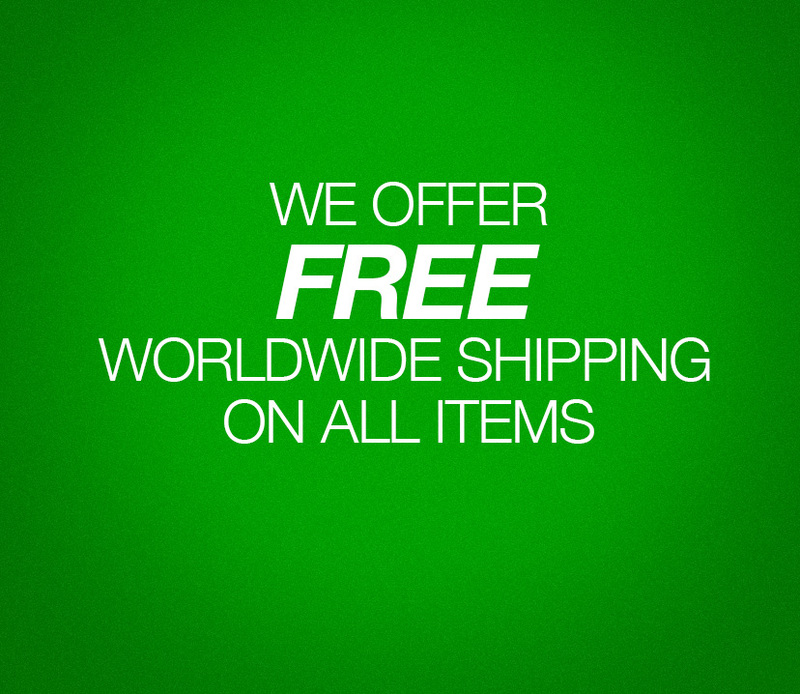 We offer free fully trackable and insured shipping to any destination worldwide on all Pintel™ items.